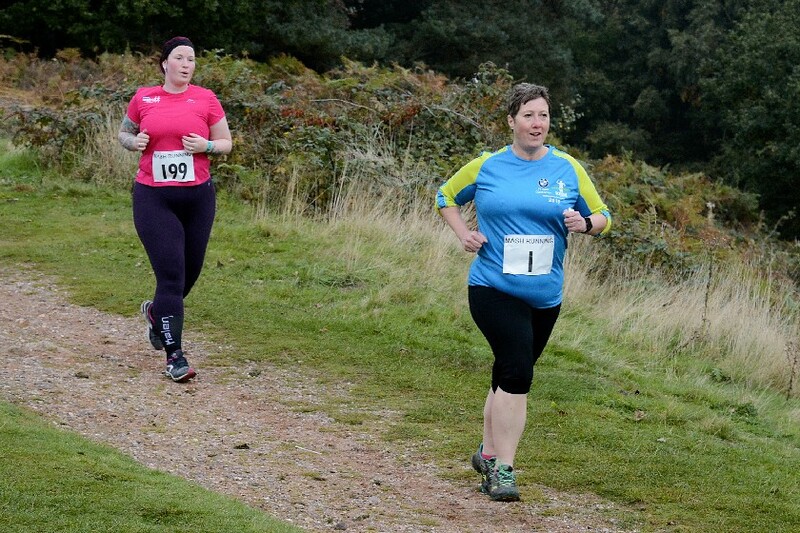 The Milford Mashup was a 10k run on Cannock Chase. This was the third race in the Mash running series with each race held being on a slightly different area of the Chase, at different times of the year. The run started with an uphill section which really sapped the legs. The rest of the course was very undulating with some rather testing downhill sections and two water crossings. I made the most of the uphill parts by walking and taking in the views. The autumn colours of burning orange were stunning as was the sight of about 12 deer crossing our path at great speed. I was unable to do the summer run but both the March run and this one were very enjoyable runs.